Judy Hansen is a senior level management consultant with strengths in governance, planning and non-profit management. Judy has a passion for the non-profit sector in developing innovative and practical solutions to business challenges and in mentoring non-profit Boards to assist them in their leadership roles. Judy helps Boards focus on the impactful questions to take their organization to the next level, whether it’s discussing Board roles and responsibilities, addressing tough questions, rewriting bylaws, developing policies or supporting the essential Board/Executive Director relationship. As a partner in impact8, Judy works with a diverse team striving to strengthen and support communities. Our desire is to challenge, to do things differently and to work collaboratively, supporting change initiatives, Executive Transitions, organizational assessments, strategic and business planning and Board development. 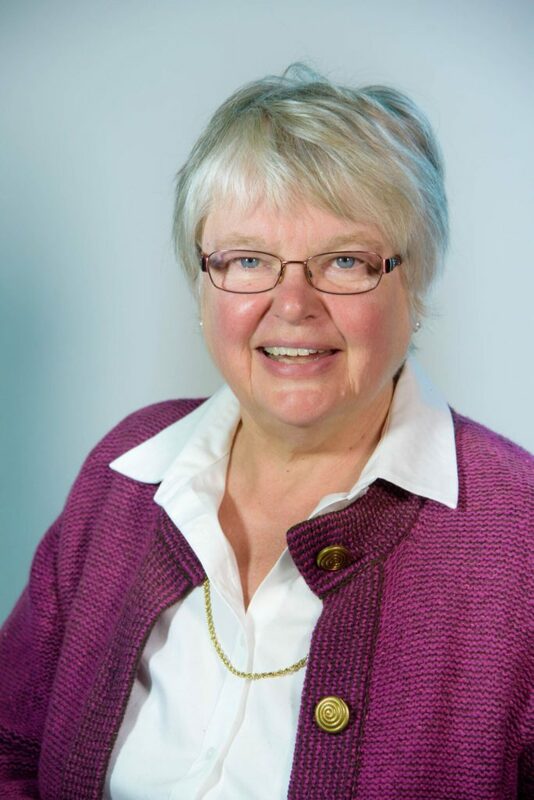 Judy currently serves on the Board of Trinity Place Foundation of Alberta and has served on several non-profit Boards.